Katie J. Dobson | Jones Hall, A Professional Law Corporation. Our clients have the full resources of the firm at their command. 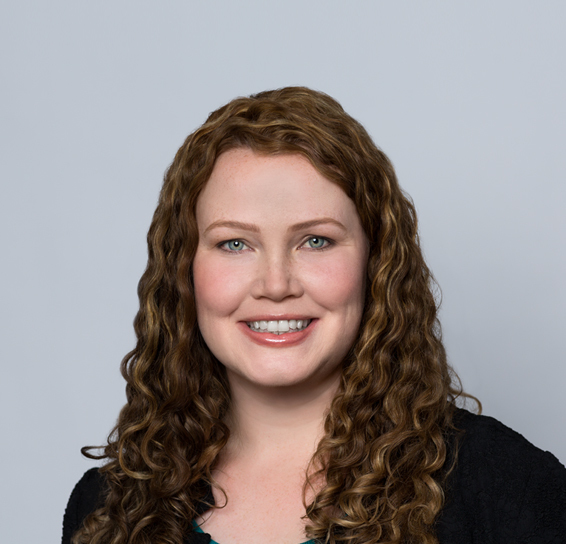 Katie’s practice focuses on the representation of school districts and community college districts across California, as well as national and regional investment-banking firms. Before joining Jones Hall, Katie represented issuers and underwriters in debt and equity financings at law firms in New York City and San Francisco.